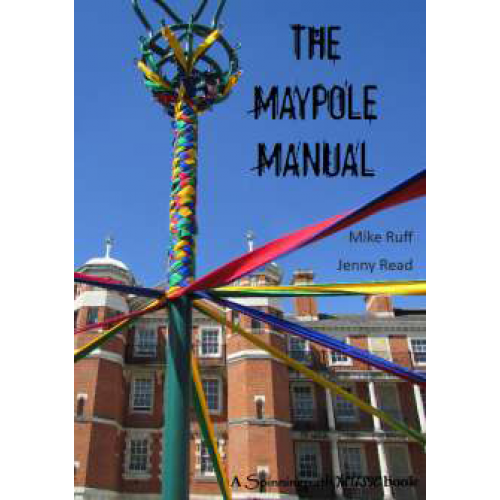 The Maypole Manual also has information on the origins and history of Maypole Dancing, Inclusion, Links to the wider curriculum, music for musicians to play and much more. “this is the answer to our prayers. 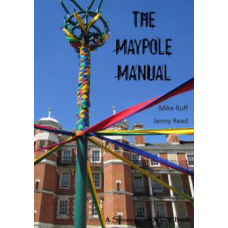 A really well written book and entertaining music CD to get people of all ages maypole dancing.” – Paul James, Halsway Manor, National Centre for the Folk Arts.